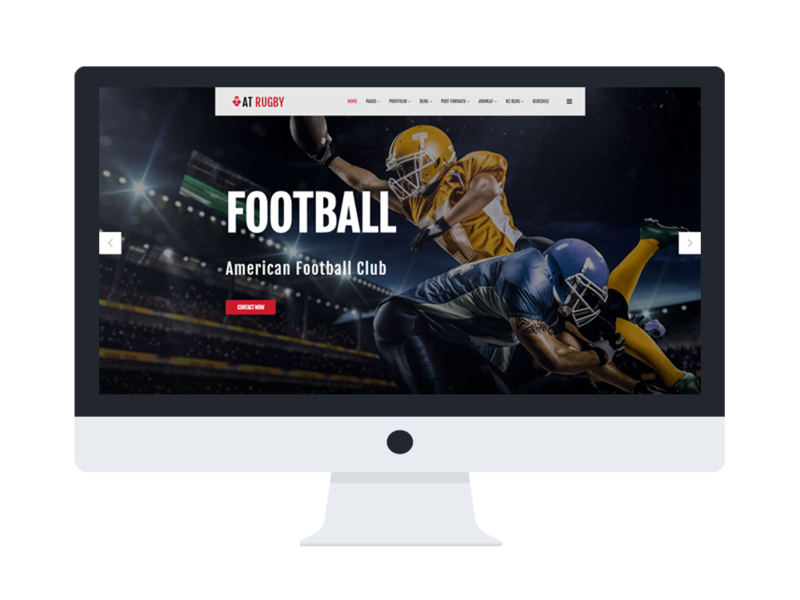 AT Rugby Onepage is single page version of AT Rugby Joomla! template. 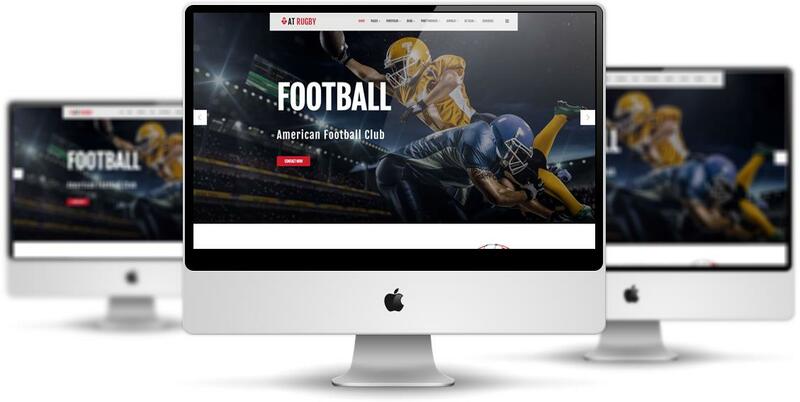 This amazing American Football Joomla template has been designed with experienced developers with knowledge of football, so you will see this template in the best quality and profession look. Having full features and modern design, it is absolutely possible and convenient for you to update all activities and show off new records of the team. 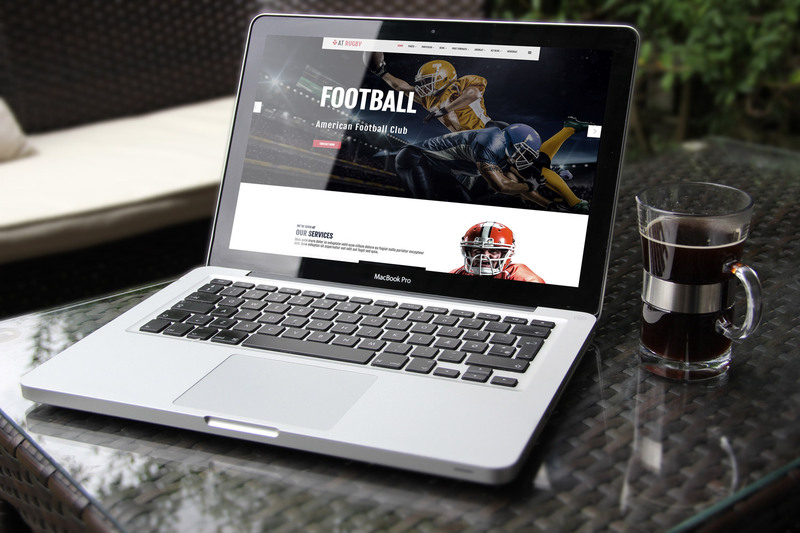 Besides, this user-friendly AT Rugby is also equipped with drop-down menus, back to top button, which are for giving visitors the best website experience. Going with this theme, you will get all free photos and well-organized content with Google maps, web fonts, etc. 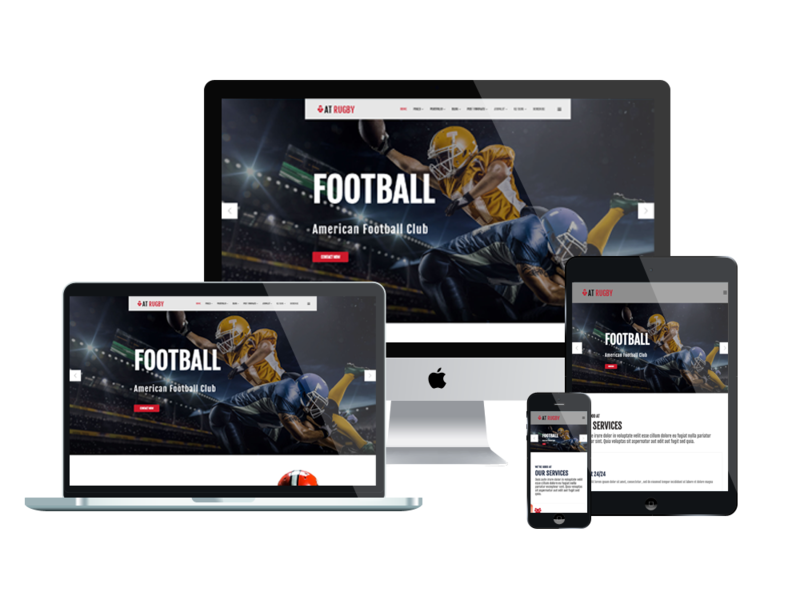 Especially, your site can earn more traffic from mobile user with outstanding responsive layout which adapts with any screen sizes of PC and mobile device. Shouldn’t waste your time going around and find another better, let’s go with AT Rugby now! AT Rugby Onepage is simple, clean looking template designed mainly for new business websites. It’s easy to custom and edit content via convenient template parameters. 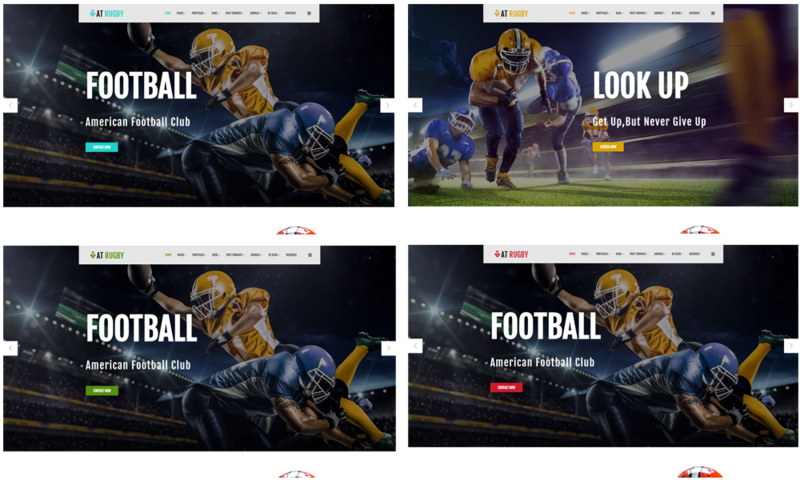 AT Rugby Onepage builds with fully responsive layout based on Bootstrap CSS. It has special built-in design optimized for modern mobile devices iPhone, Android and Windows Mobile-based. AT Rugby Onepage supports 4 color styles helping to create gorgeous websites with various layouts. Besides, the template comes with flexible homepage which includes boxed and full width layout. You can see demo via Template Site Tool on demo site. It’s also easy to extend color styles.